Let's chat. 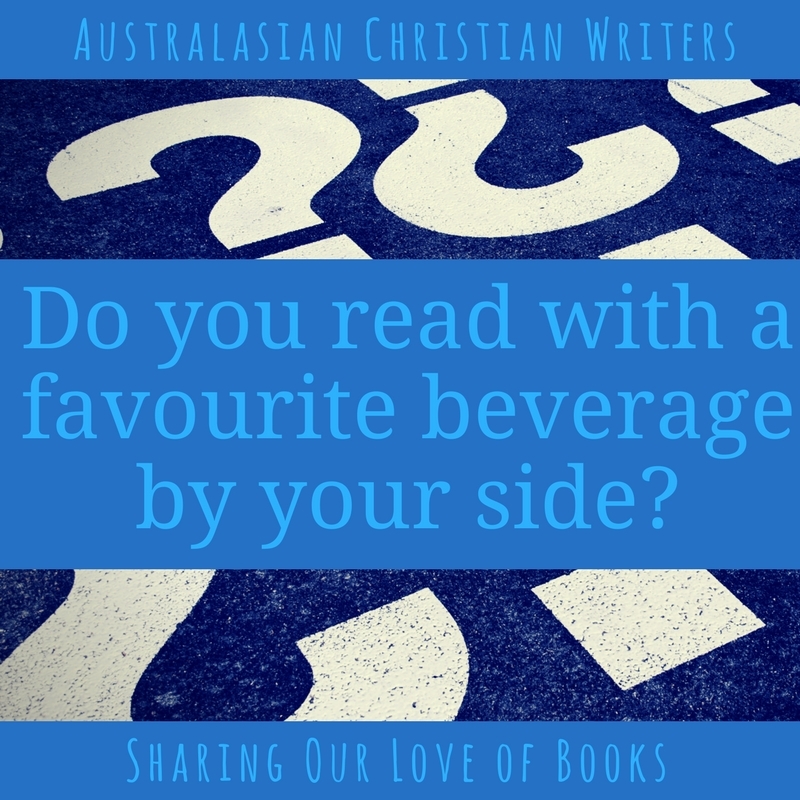 Do you read with a favourite beverage by your side? What's your favourite reading beverage? Hi Josephine-Anne, no need to apologise. My day has been crazy busy, too. I’m finally on here commenting and catching up on all the comments in the Facebook Group post. If you’ve stopped by and are wondering where everyone is, the conversation has been happening today on the post link we’ve shared in the ACW Facebook Group. Click the link above to join the group, if you’re not already a member, and join in the conversation. I'm coffee in the morning, green tea in the afternoon, and water all day!